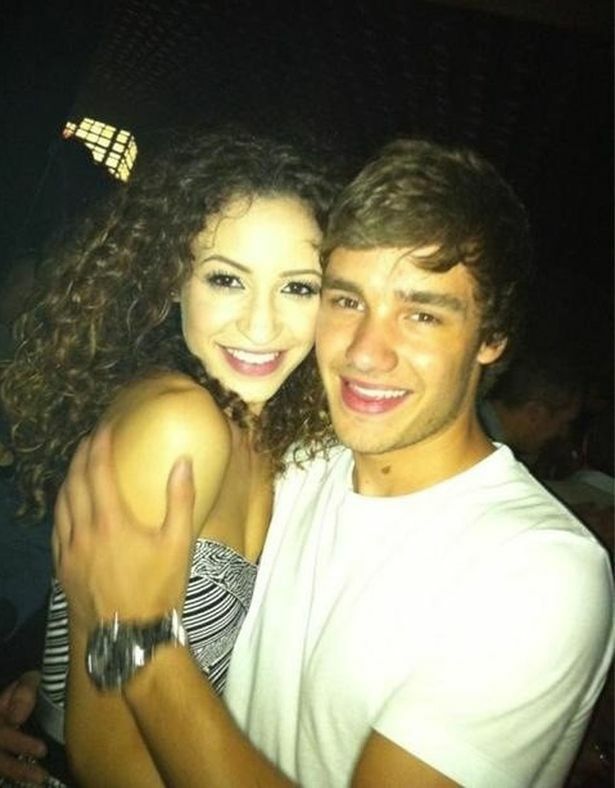 The One Direction star split from long-term lover Danielle, 24, in September and although he was recently dating Leona Lewis, it seems as though the couple are officially back on after Danielle jetted off to New York City to see Liam and his bandmates in action at Madison Square Garden. Danielle flew to 'The Big Apple' with Louis Tomlinson's girlfriend Elizabeth Calder ahead of One Direction's big sold out gig, and was spotted having a heart-to-heart with Elizabeth over coffee at a Starbucks on Sunday. Liam and dancer Danielle decided to call time on their romance because his increasingly hectic schedule made it difficult for them to spend time together but are now determined to make it work. A source told The Sun newspaper: "Most of the trouble was down to not being able to spend enough time together. They really miss each other. "Danielle had already planned to go to New York for the concert before they split and Liam didn't want her to pull out." And Leona , 27, has moved on from her brief flirtation with Liam, 19, and has got back together with her ex-boyfriend, dancer Dennis Jauch. One Direction have flown lots of friends and family to New York to see their concert at the iconic venue tonight. Elizabeth and Danielle are expected to be joined by Zayn Malik's pop star girlfriend, Perrie Edwards of Little Mix.